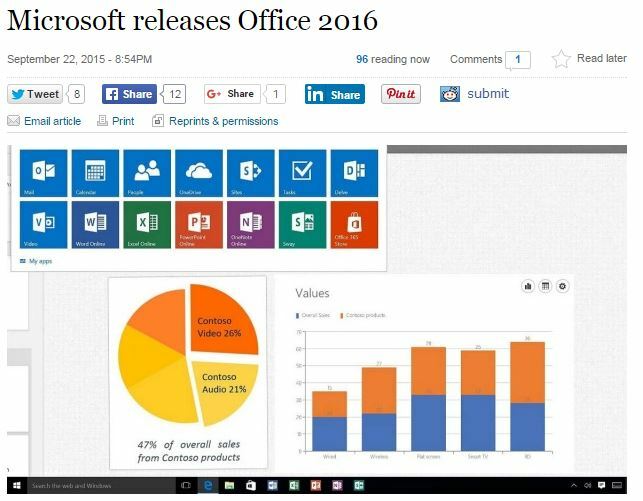 Timewatch CEO Graeme Wright has been quoted in the Sydney Morning Herald in a story about the launch of the new Microsoft Office 2016. 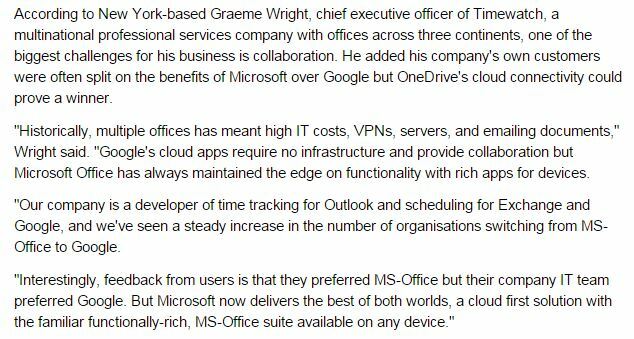 Timewatch is featured in the Sydney Morning Herald on September 22, 2015. 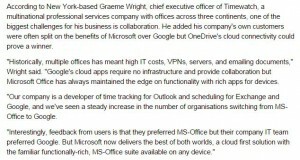 Timewatch CEO Graeme Wright quoted in the Sydney Morning Herald on September 22, 2015. 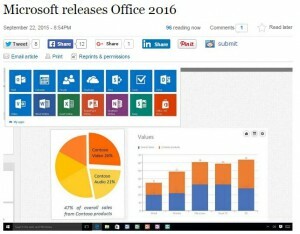 As revealed in the article, Microsoft Office 2016 was launched at an event in New York City on September 17.